Unsure whether you should lease or buy your next Nissan vehicle? Trans Canada Nissan can help you with that dilemma. The first step is to determine your needs, and, more specifically, how you intend to use your Nissan vehicle. From there, you have to understand the implications of each financing or leasing option available to you for the purchase of your new Nissan vehicle. 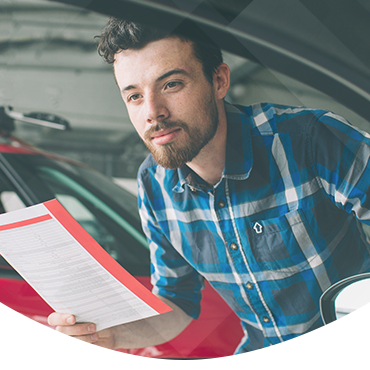 At Trans Canada Nissan, we provide advice that you can trust and the expertise you need when making such an important decision. Not sure which option is right for you? Contact us today and let’s get started. Meanwhile, take a look at the following summary of leasing versus financing. To learn more, contact us today at Trans Canada Nissan. Start your financing application online today or contact us directly to learn more.